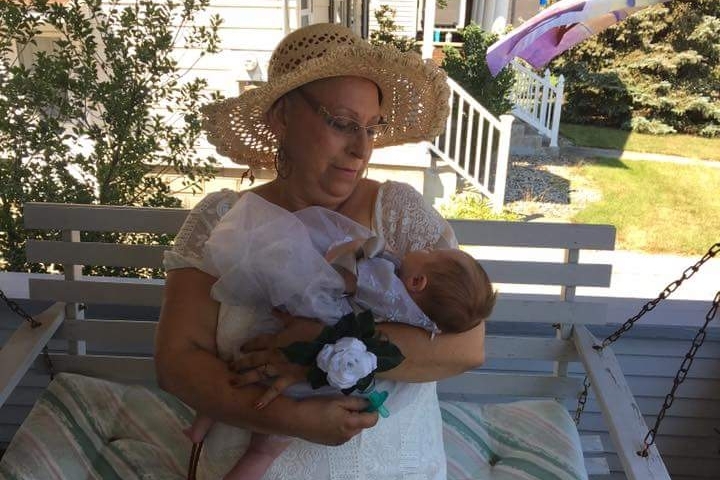 In May, Corrie was diagnosed with small cell lung cancer that has spread to her liver. This cancer is very aggressive and fast moving. It is too involved to be surgically removed and there is no cure. Corrie has worked all of her adult life, but with being a single parent of twins, has no savings to speak of. Her children are in their early 20s, just starting out in life, and do not have any resources to help. 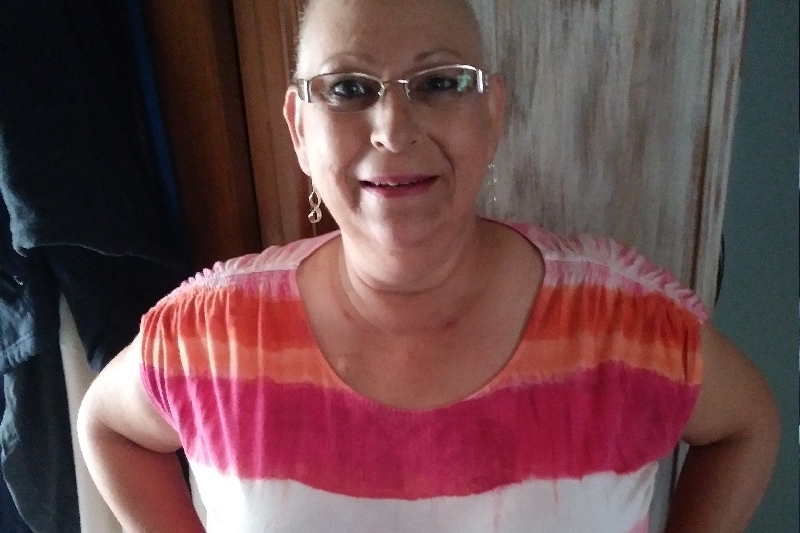 She has started her treatments and is currently still working, but now that she has completed one round of chemotherapy, she doesn’t think she will have the strength to continue working much longer, though she does want to work as long as possible. Corrie is lucky in that her work does provide disability insurance, and it will provide enough to support her for 3 months, but it takes 5 to 6 months to be approved for disability through social security. And the medical bills have begun to build. Her most pressing need is to have something to live on when her work disability runs out until the social security disability will start to pay. Her doctor has stated that she will have to be in treatment for the balance of her life, however long that might be, so she doesn’t think she’ll ever be able to return to working. Corrie has her first granddaughter on the way in June 2017. She is thrilled and can’t wait to love McKenzie. The knowledge that this baby is on the way gives her strength to fight. Corrie has always been the one that helps other people no matter what, she is a very independent person, so it is really hard for her to accept the help and support from others. She is our Super Woman. Please like and share anything you can to help! We will keep you posted as her treatment progresses. Keep praying. She is really hoping to spend some years watching McKenzie grow. I think that is an excellent incentive to stay strong and positive. 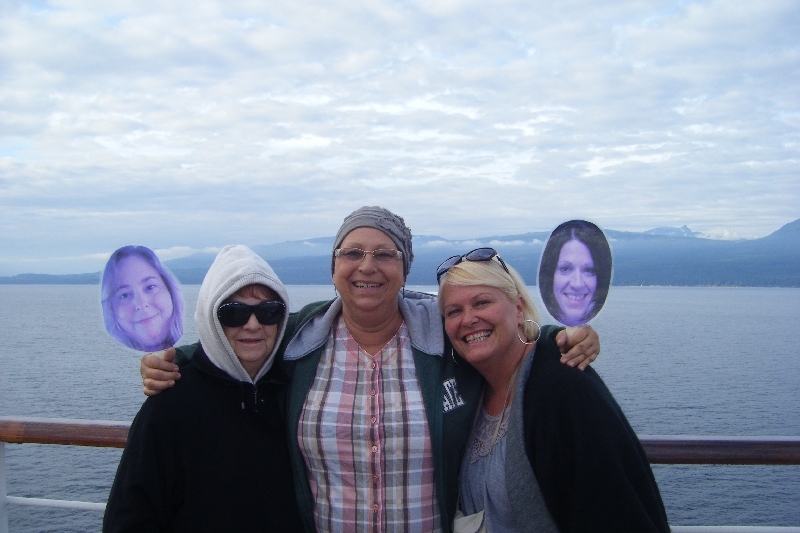 The Alaskan cruise was a blast! A once in a lifetime experience! Corrie returned home to good news from her doctor. It seems that the last two session of chemo continued to shrink her tumors by ANOTHER 50%! Terrific news! Since the chemo is still working, and Corrie is tolerating the side-affects pretty well, she and her doctor decided that she would continue with chemo for now, and see just how much they can get those tumors to shrink. And there is more good news. Corrie’s appeal at the Social Security Administration has been decided in her favor. This means that she should start receiving disability payment from Social Security two months sooner than originally determined. That is terrific since her disability through work ran out in mid-September. So just a few more weeks of no income to go before she starts to receive disability checks again. Please consider a gift to help her get through this dry period. And if you can’t afford to help, please continue to pray for her. All of this positive energy is working! Just one more round of chemo to go and then a dream vacation! Corrie is doing really well. No serious adverse reactions to the chemo and very positive results. 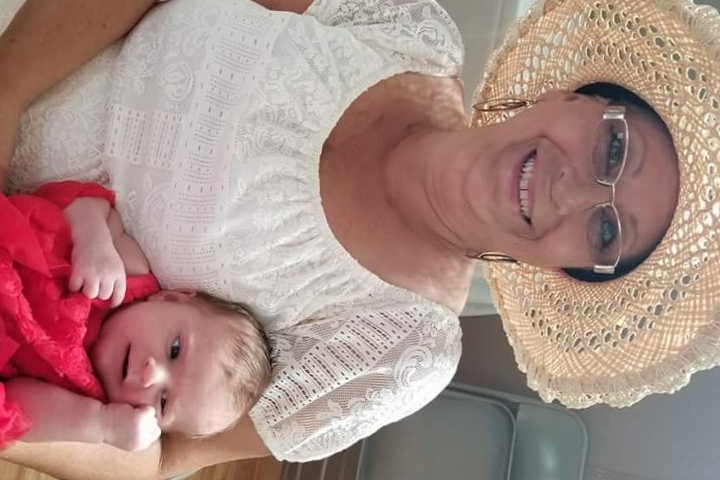 She has been blessed the past few weeks with financial stability from her short term disability from work and she is all set to start social security benefits in January but it is going to be rough in between. She only has a few weeks left and the checks stop coming for a few months. Keep her in your thoughts and prayers and any financial help is welcome too. Another major milestone has been met. This past Saturday Corrie watched her only son marry his best friend and mother of his daughter. What a terrific weekend! This week, it is back to the reality of fighting this cancer with another round of chemo to begin tomorrow. Please keep sharing, praying and supporting Corrie with her fight and so she will be able to experience life to the fullest, one day at a time. Update on Corrie - and it's all good! She got the results of her CT scan from last Friday and the chemo is working, even better than hoped. Her tumors have shrunk - about 60%!!! Her doctor has added another med for nausea so we are hoping this round won't be quite as bad as the last one, but she says she's ready. A few days of puking is worth having her tumors shrink! Please keep the positive vibes flowing her way. Your prayers and support are appreciated. You are in my prayers Corrie! HANG IN THERE MY DEAR FRIENDS!!! Please, please give. We need all the help we can get.